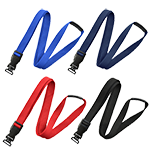 This metal-free, non-absorbent lanyard is perfect for hospitals, clinics and pharmaceutical laboratories. 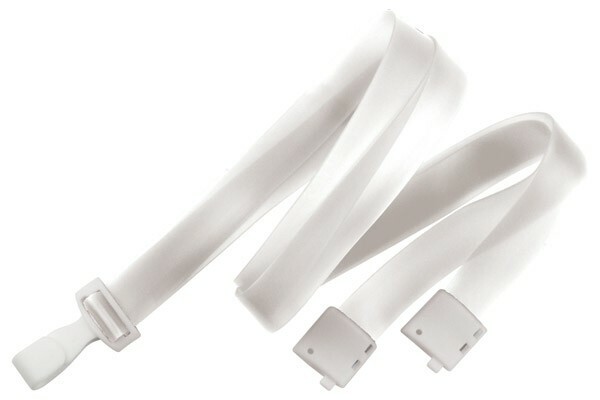 This translucent breakaway lanyard is made from vinyl that is easy to wipe clean. 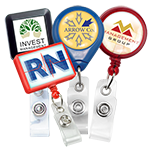 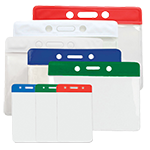 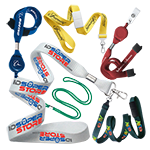 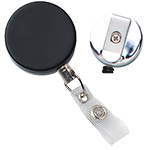 The included breakaway clasp can be easily snaps off during to ensure the wearer does not get hurt during unsafe situations, The vinyl lanyard also includes a wide plastic hook that keeps the front of the ID always visible. 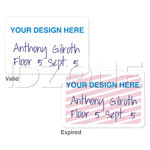 The translucent, vinyl breakaway lanyard is available in Blue, Clear and Pink.